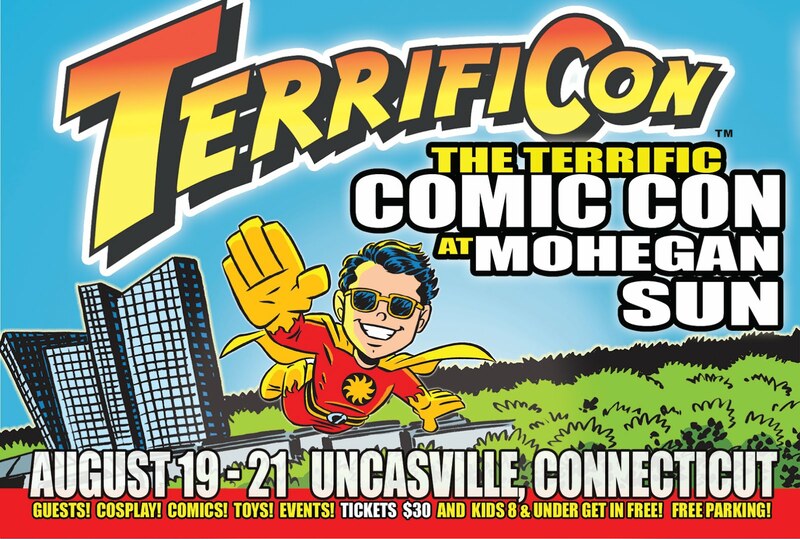 Back from Terrificon at Mohegan Sun and it was...well...terrific. Got to meet some wonderful—and wonderfully heartfelt—fans. Spent a lot of time with that upstart kid, Keith Giffen. (On Saturday we did a Giffen Roast that basically turned into a Giffen Lovefest.) Had a great Spider-Man panel with Dan Slott, Peter David and Roger Stern (who I hadn't seen in something like twenty years). 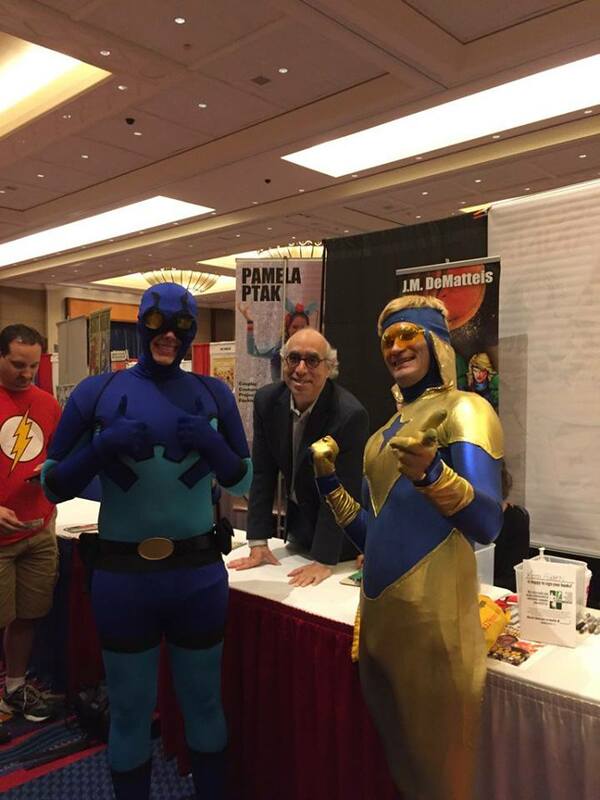 Chatted with folks like Scott Kolins, Paul Levitz, Joe Staton and Todd Dezago (to name a few). And did I mention the wonderfully heartfelt fans? Thanks to Mitch Hallock and Spencer Beck for being such good hosts. On to Baltimore! I had a great conversation last night with the fine folks at the We Talk Comics podcast. 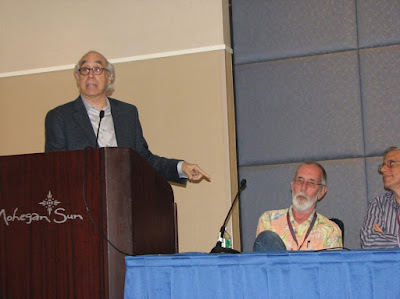 We discussed my new Augusta Wind series, the upcoming collected editions of The Last One and Seekers Into The Mystery, looked back at projects like Moonshadow and Blood and discussed the nature of Life, The Universe and Everything. You can listen to the entire conversation right here. Hope you enjoy it! 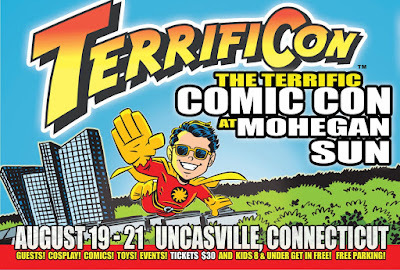 This weekend I'll be heading to the Mohegan Sun hotel in Uncasville, Connecticut for the three day Terrificon. They've got a fantastic guest list—and I'm looking forward to seeing old friends like Keith Giffen and Paul Levitz, as well as participating in a Spider-Man panel with living legends Dan Slott, Roger Stern and Peter David. 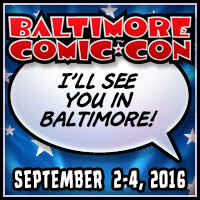 If you're at the con, stop by my table, say hello and be sure to bring some books for me to sign. See you there, I hope!